Yeah, y'all know how that went. A triple-up for one player, Nick to the rail and this might be the end of his run to defend his title. 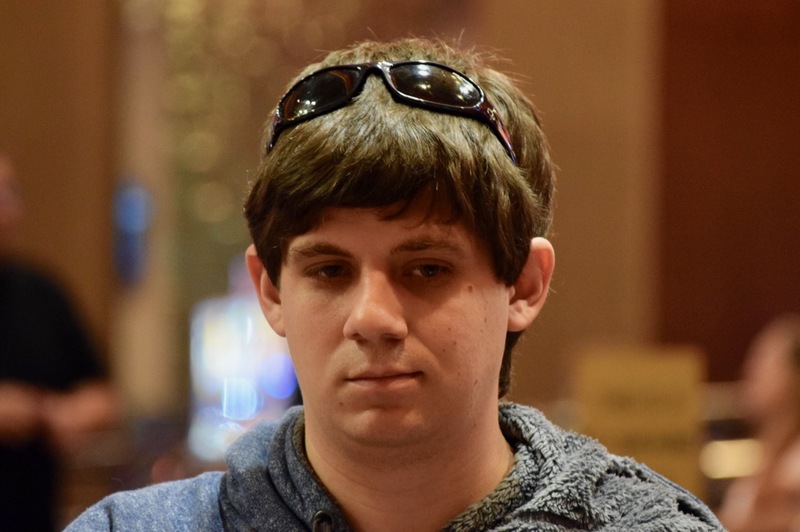 Pupillo did not bag in 1A, and already used his one re-entry available to him today, so a new WSOP Circuit Thunder Valley champ is going to be crowned Monday night.